The Troy-Bilt Mustang Zero Turn Mower is an excellent option for those searching for the best ZTR mower for their lawns. ZTR mowers, like this model, offer excellent maneuverability and speed to get big jobs done quickly. It’s not the only ZTR mower out there, however, so be sure to check out our list of other favorites. Much like its name suggests, a zero turn mower is a riding lawn mower that’s designed to be able to turn in virtually a zero degree radius. Therefore, zero turn mowers that live up to their names should essentially be able to turn in a full circle, while remaining in just about the same spot on the ground. The idea behind the zero turn mower is that it should give you the ability to turn the machine, without missing a single blade of grass. How can zero turn mowers achieve this seemingly magical skill? These mowers are set up a bit differently than other riding lawn mowers. Most zero turn mowers do not have a steering wheel, but instead, two levers that control the two motors for each rear wheel. This gives riders more control over the speed and direction that the mower moves. If you move one lever and keep the other still, only one wheel will turn, causing the mower to circle within its own footprint (source). The handling of the zero turn mower can be tricky if you’ve never used one, so it’s important to become very familiar with the controls in some practice runs before you set out to mow a lawn. What are the Downfalls of a ZTR Mower? Of course, all types of mowers are better for some lawns than others, and the ZTR mower is no exception. Those with several slopes or hills in their yards will probably not benefit from a ZTR mower. In fact, ZTR mowers can be extremely dangerous on hills. According to tests conducted by Consumer Reports, 10 to 15 degree slopes can pose a serious danger for riders of ZTR mowers. At this incline, ZTR mowers are more likely to lose their steering abilities, and can be more likely to topple over, causing serious harm to the rider. ZTR mowers do have a braking system that can help avoid skidding if a rider loses control of the steering, but it can take more time to brake a ZTR mower than other ride-ons, which typically have foot pedal brakes. Additionally, you’ll likely use more fuel for your ZTR mower. They usually have large gas tanks, and their extra required power and speed also consumes more fuel than most other types of mowers. There are a lot of features to consider if you’re interested in purchasing a ZTR mower. Tractor models can range from entry-level to commercial, so you’ll want to pick one with the features that make the most sense for you and your lawn (source). Beginners to ZTR mowers can benefit from an entry-level model or residential zero-turn mower, which is perfect for those without ZTR mower experience, smaller yards, and occasional mowing schedules. These models usually are more affordable than others, have less powerful engines, lower top speeds, and minimal “extras”. Comfortable seating in the chassis, with seat adjustments and cushioned fabric. Foot-controlled deck height for easy adjustability while mowing. Better engine and transmission for powerful performance cutting through thick grass and a smoother ride. Steel frame for long-lasting durability. Higher speeds and larger fuel tanks for large lawns. High-end comfort extras, like cup holders and high-back seating. Cruise control to keep a steady pace, which is a good addition for large lawns. Larger mowing deck and cutting width to cut more grass at once. Type of engine. A single cylinder engine can make a zero turn mower cheaper, but it also will cause more vibration and will have less power. A twin cylinder engine, on the other hand, will give you more power for hills, and a smoother ride. Tire width. Wider tires can help the mower maneuver, and will distribute the mower’s weight more evenly, for less wear and tear on your lawn. Adjustable cutting ability. Some zero turn mowers have easy access to an adjusting mechanism for adjusting the mower’s cutting height, like a foot assisted/pedal assisted or hand lever that lets you adjust the deck lift while operating the mower. Others are a bit more difficult to adjust, and require you to manually adjust the height when not in use. Design durability. The material of the zero turn mower can create a big difference in how long your mower lasts. A steel frame will typically outlast other materials for long-term use, but you should also check the specifications of the steel. A lower gauge steel is thicker than a higher gauge, and can withstand more wear and tear (source). Always check your surroundings first. Your operating manual should outline the inclines that your machine should be able to handle. However, if it doesn’t look safe, it’s best to err on the side of caution and not use your mower in that area. If in doubt, stay away from any slopes that are more than 15 degrees. Keep a distance of at least two mower widths from hazardous objects or surroundings, like bodies of water, ditches, or embankments. Never leave mowers unattended. Always turn the mower off and remove the key when you’re done mowing or taking a break. If your mower has a roll-over protective structure (ROPS), use it. If it doesn’t have one, consider having one installed, if possible for your model. Always use your seat belt or lap bar when operating your ZTR mower. One of the most important things you can do to maintain the safety of your ZTR mower is to perform routine inspections and maintenance. First and foremost, check the seat belt and ROPS, if your model has one, before every use. Look for any signs of fraying on the belt, and make sure both safety features work properly. Every every couple of uses, you should also check the battery terminal, air filter, spark plugs, and fuel filter for signs of necessary replacement. According to Troy-Bilt, replace your ZTR mower’s oil and oil filter after every 50 hours of use. The Troy-Bilt Mustang Zero Turn Mower is our choice for one of the best ZTR mower models for most lawns. This model provides both comfort and power for ease of use and a smooth ride. The 46-inch cutting deck will provide a wide cut that’s perfect for mid-size lawns, and the 8 adjustable height settings can help you tailor your cut. This model also excels in safety, which is extremely important when choosing a ZTR mower. The adjustable lap bars, when opened so you can stand up and get down from the mower, automatically engage the parking brake for added safety. 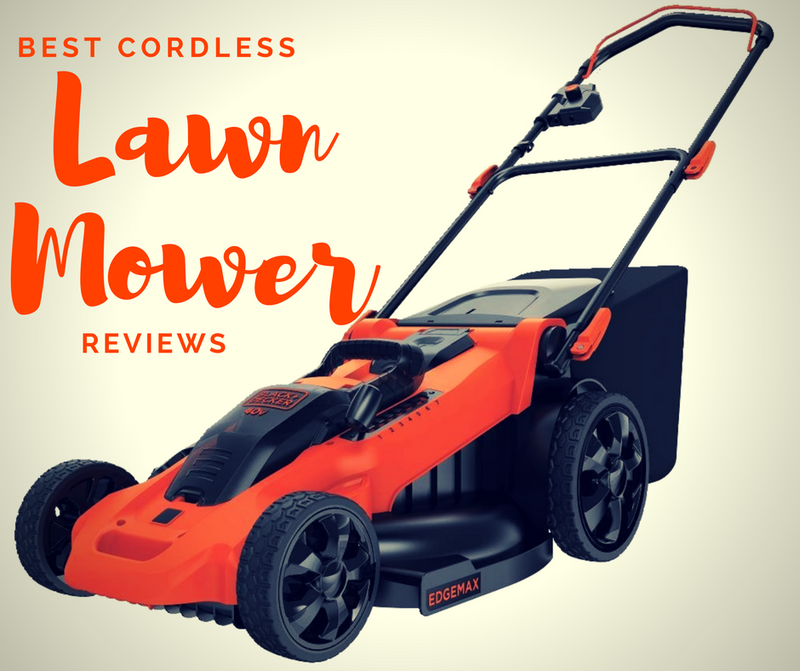 This model is best for those who may consider doing more with their mower in the future. You can add on optional FastAttach accessories from Troy-Bilt, like a snow blower, grass bagger, or mulching kit. If you’re looking to extend the versatility of your ZTR mower, this Troy-Bilt mower is a good option.